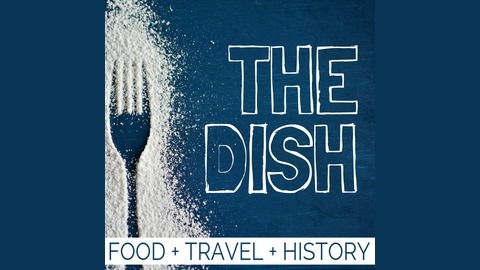 The Food Travel Podcast Uncovering The Stories Behind The World’s Most Famous (& Best!) Dishes. 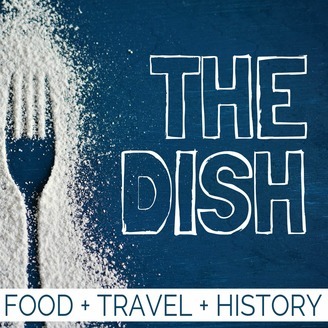 Join us & expert guests for tasty facts, foodie secrets and more! Your hosts are Tommo & Megsy from foodfuntravel.com.